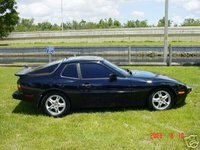 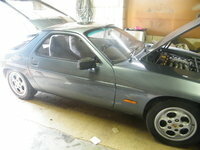 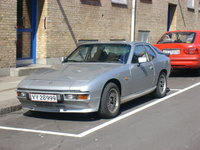 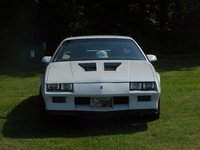 Looking for a Used 924 in your area? 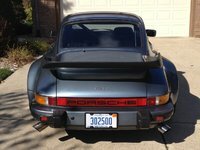 CarGurus has 7 nationwide 924 listings and the tools to find you a great deal. 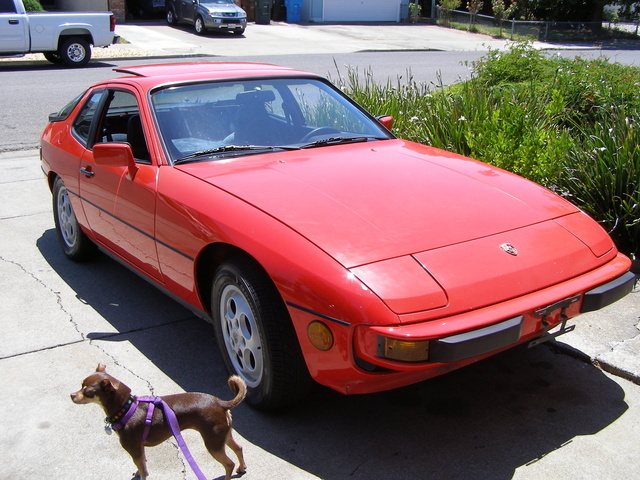 Have you driven a 1983 Porsche 924?